Follows the “Fireheart” installment of the “Heart Saga”. When Dr. Abi Sinian finds a cave of stone gargoyles, she discovers more than she could have ever fathomed. 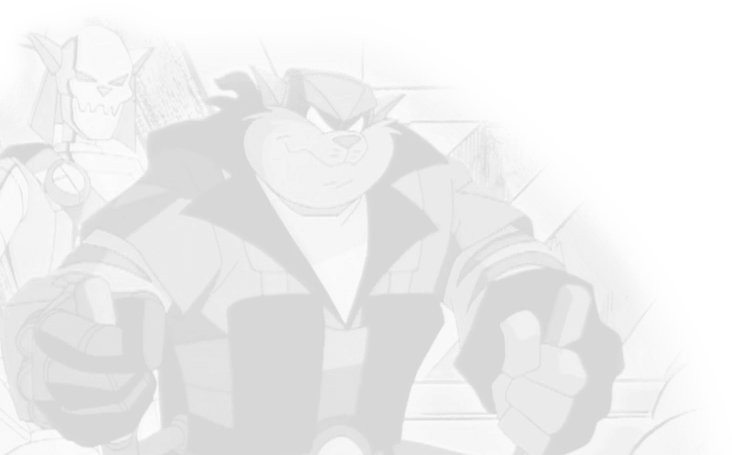 One of the SWAT Kats is claimed to be dead in a jet crash. Dark Kat takes advantage of it and creates the most dreadful evil alliance ever witnessed by katkind. Focussing on the women of Megakat City, this series details the harrowing adventures of Lt. Felina Feral and Deputy Mayor Callie Briggs who both have to overcome their respective personal challenges and history in order to rise to the occasion. This series of stories starts up around a year after the show ends. It centers around character relationships and interactions, as well as the challenges. To say anymore would spoil, but this fic is very layered, with one truth covering another truth. So this, in a sense, is a drama and a romance. In a twisted future based on the episode A Bright and Shiny Future, the PastMaster needs help. 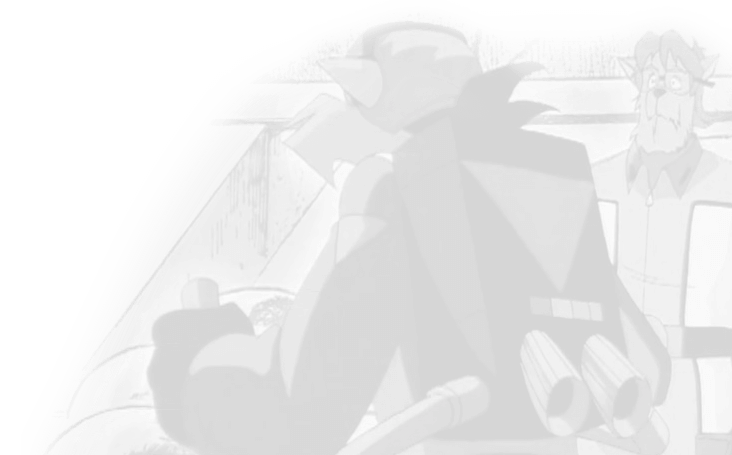 And, he’s willing to summon his greatest enemies to help him… even if he must call a counterpart from another world.